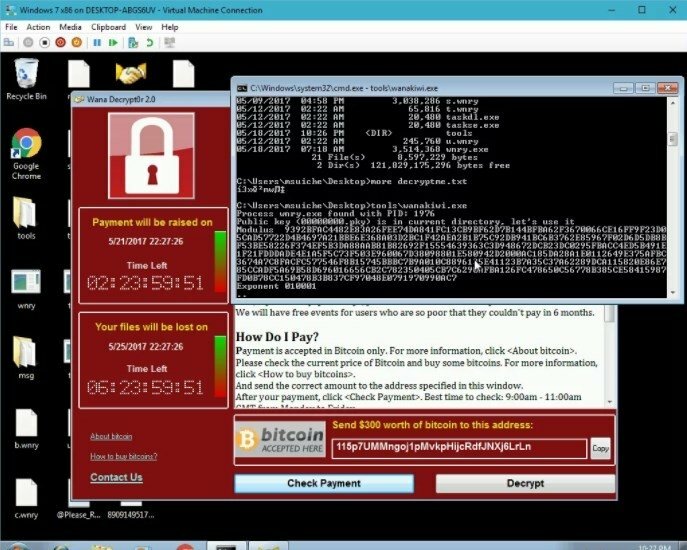 While I'm writing these lines, WannaCry is the most famous ransomware to the date. It managed to infect Windows computers in over 150 different countries in a cyberattack mainly aimed at large corporations, both public and private, forcing many developers to start working immediately on all sorts of patches to update their applications. 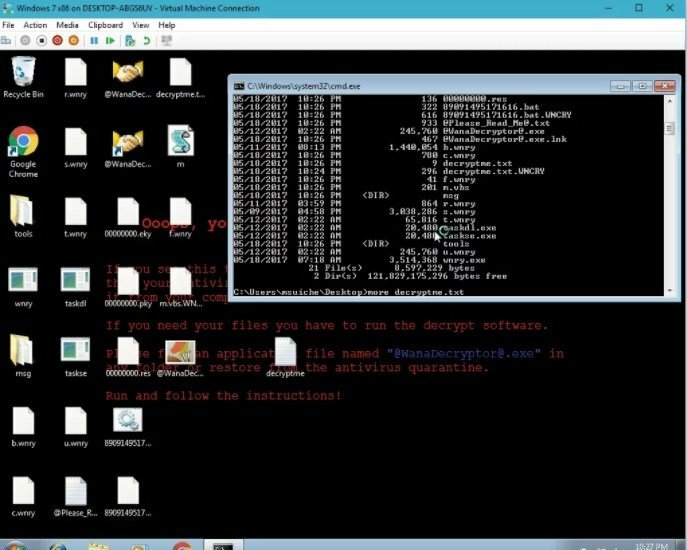 As you already know, this kind of malware is known as ransomware because it encrypts the files of a computer until a ransom is paid in the form of Bitcoins. Although the threat is over and so many companies were affected, nobody should be surprised if there's a new attack shortly. So if you were affected by a hack of this nature, you need to have the remedy at hand. 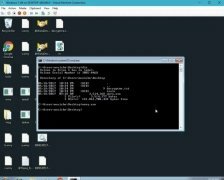 And that's where WanaKiwi comes in, a tool that works on Windows 7, Windows Server 2003, Windows Vista and Windows 2008 and 2008 R2. 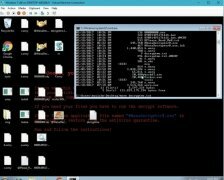 The tool capable of decrypting files locked by the most infamous ransomware. 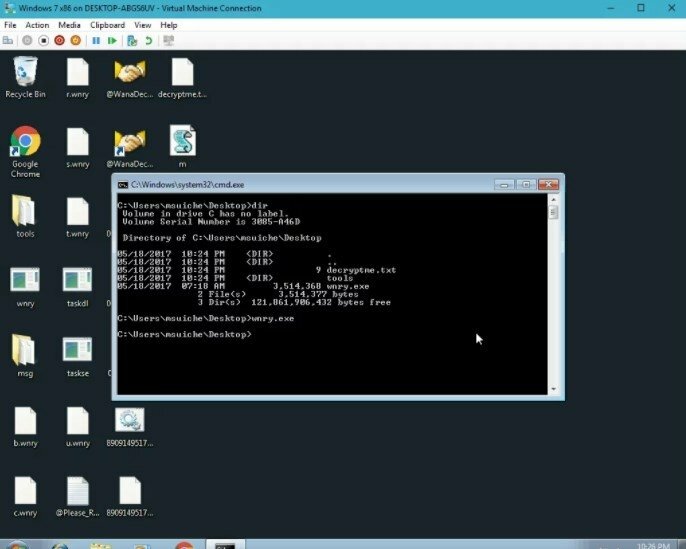 It has the capacity to unlock the encrypted files but for it to work it's very important that you don't reboot your computer: its job is all about scanning the memory of the WannaCry process that generated the encryption keys. However, this tool has only been tested on 32-bit machines. So, keep it a hand just in case there's a new attack... although any future hack may come along with variations to its code. Anyhow, better safe than sorry.